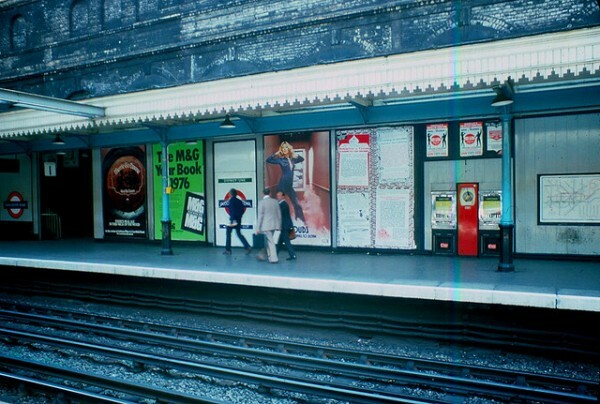 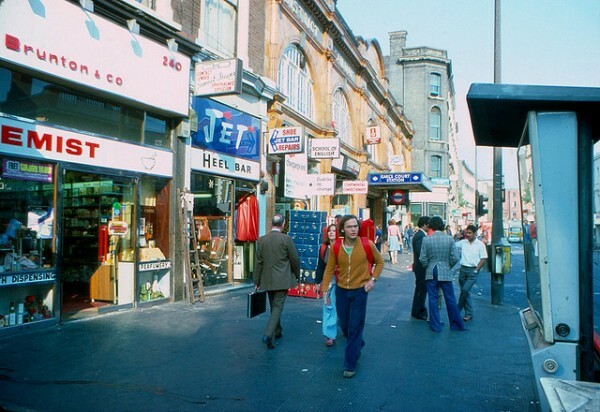 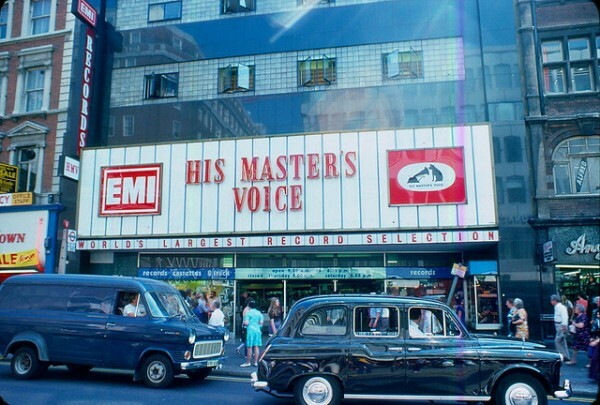 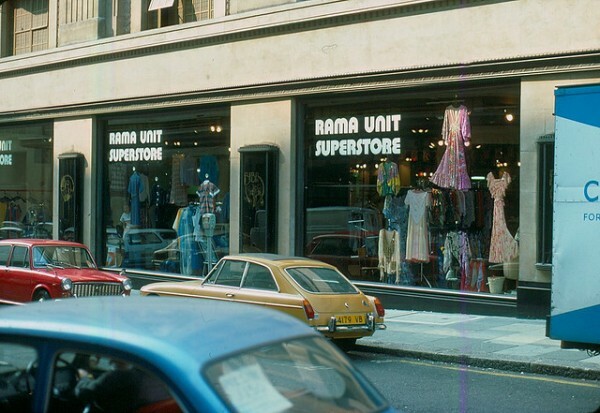 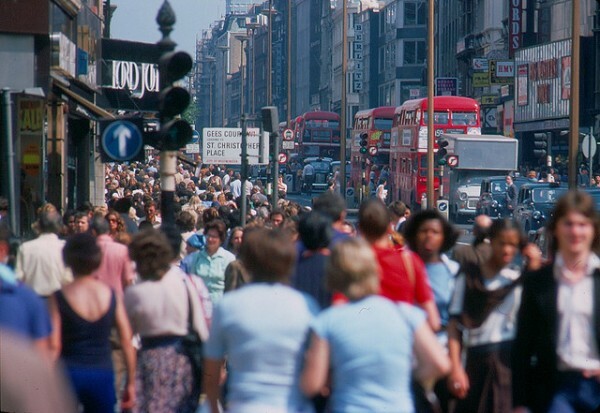 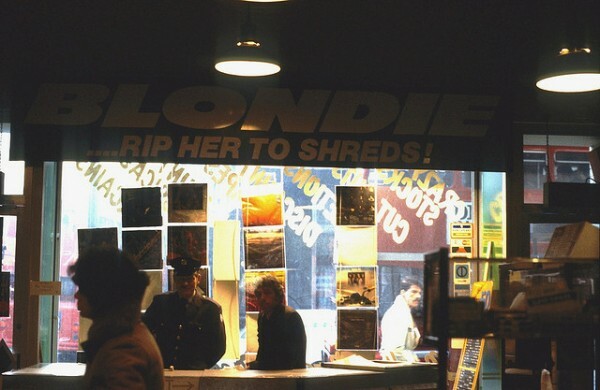 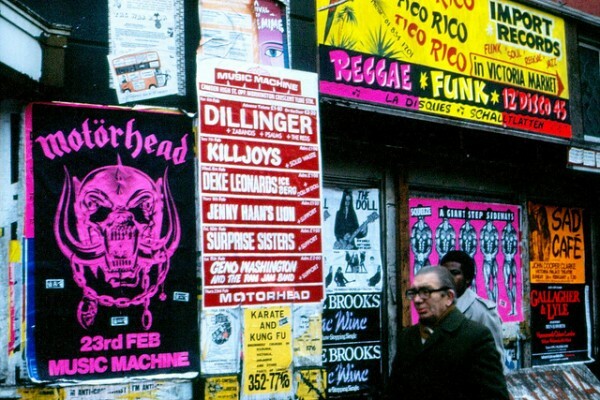 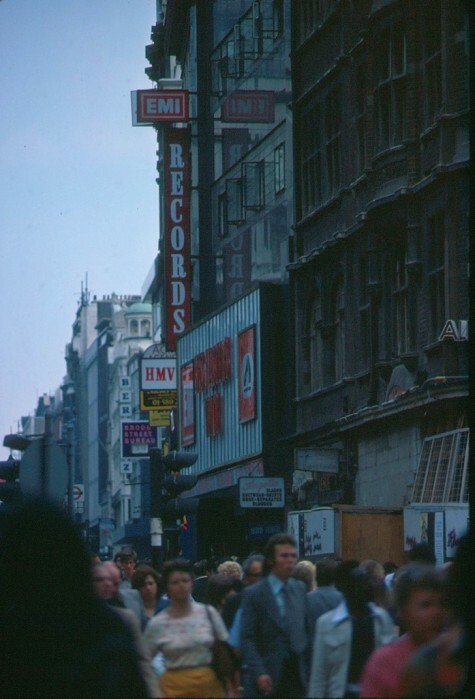 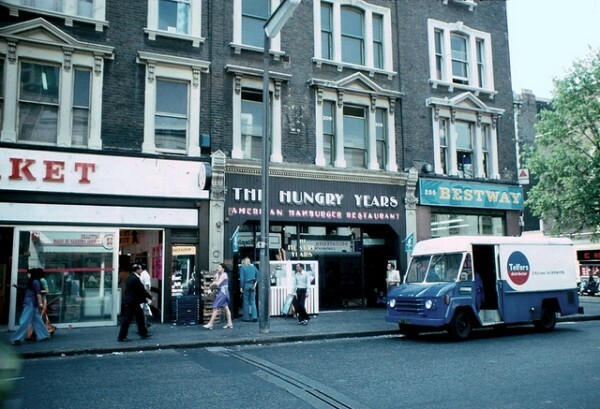 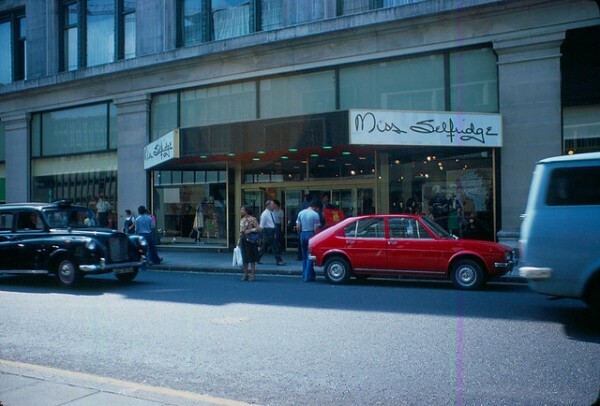 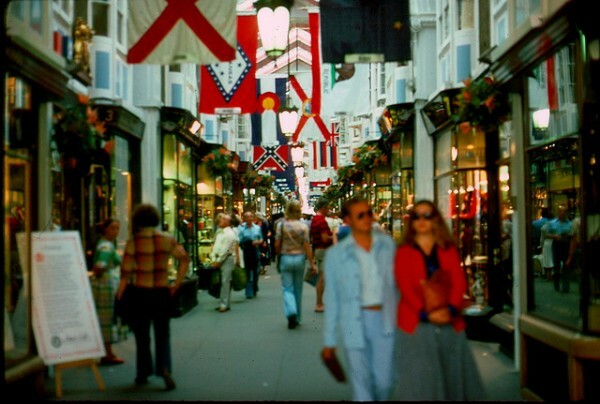 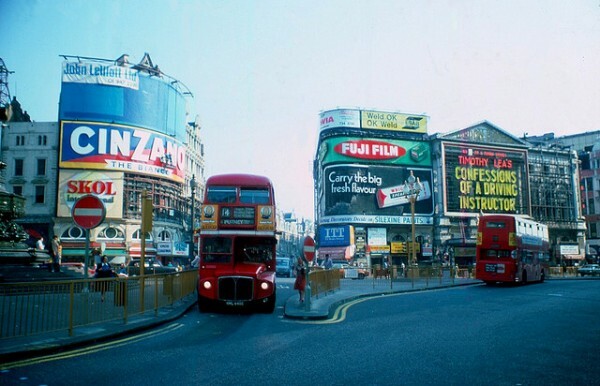 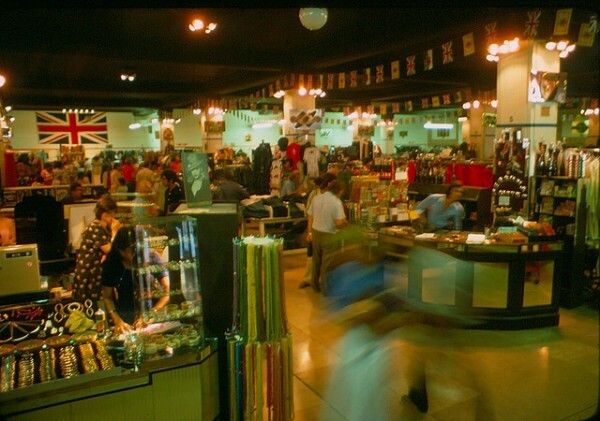 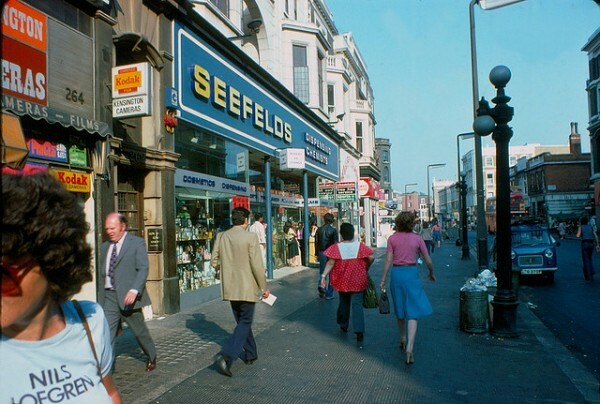 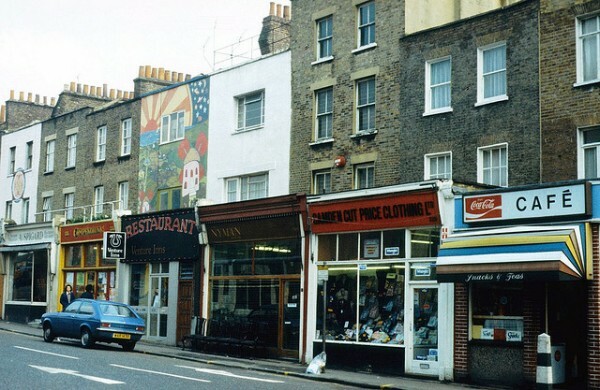 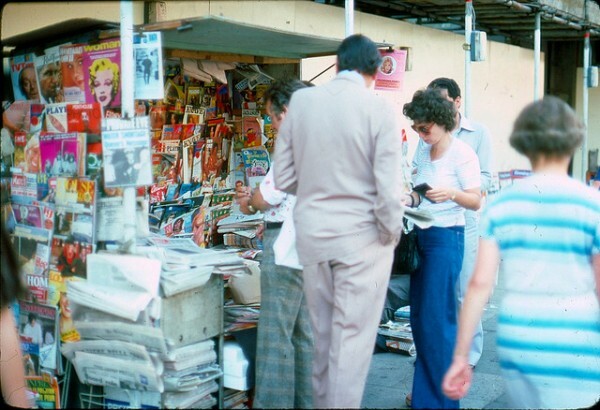 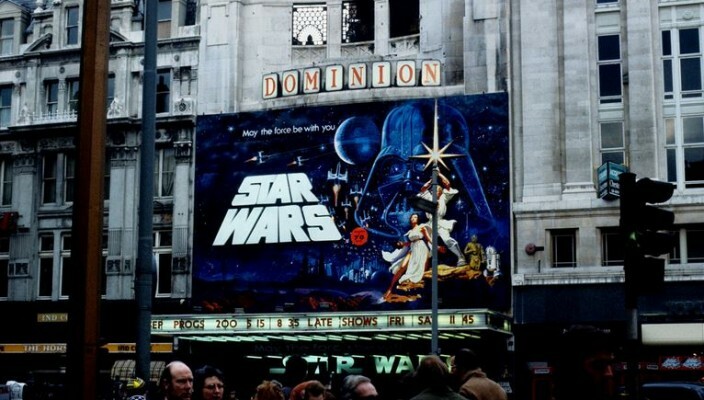 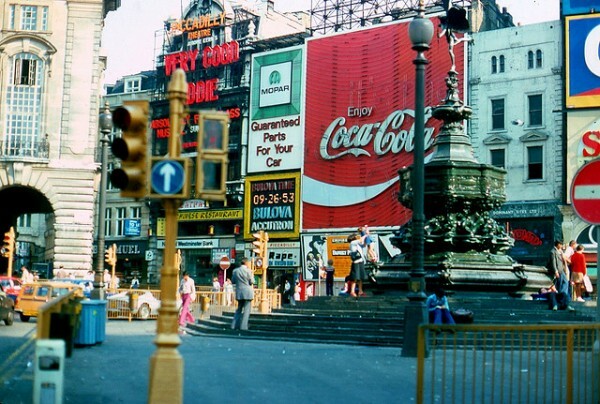 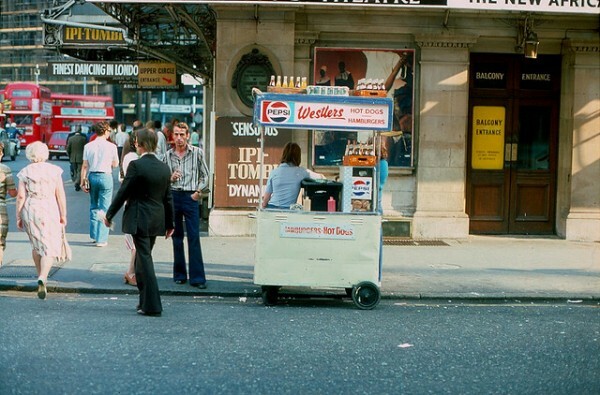 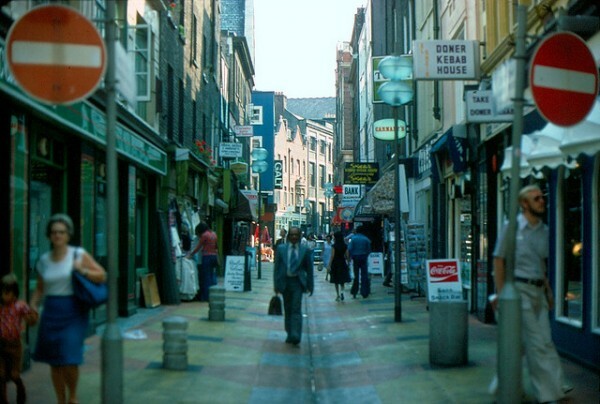 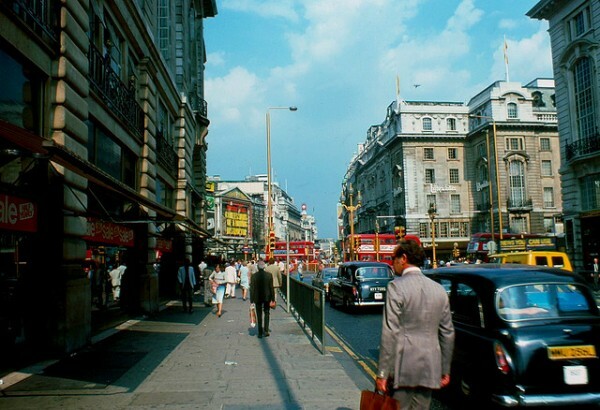 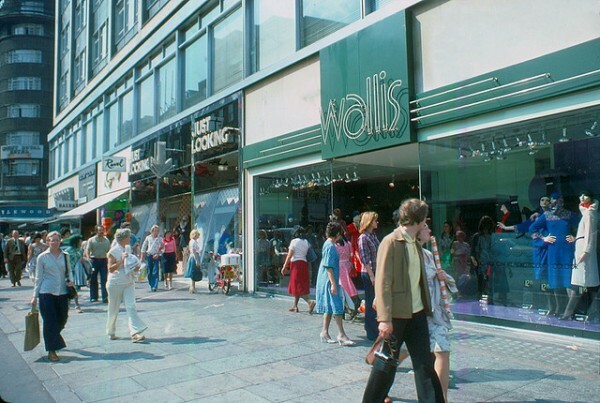 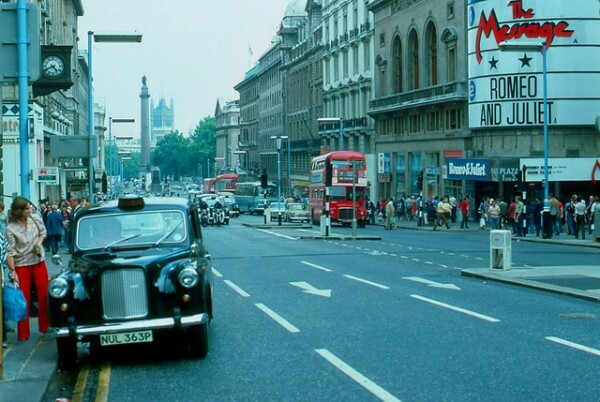 Here we take a trip to the capital and look round the streets of London between 1976 and 1978. 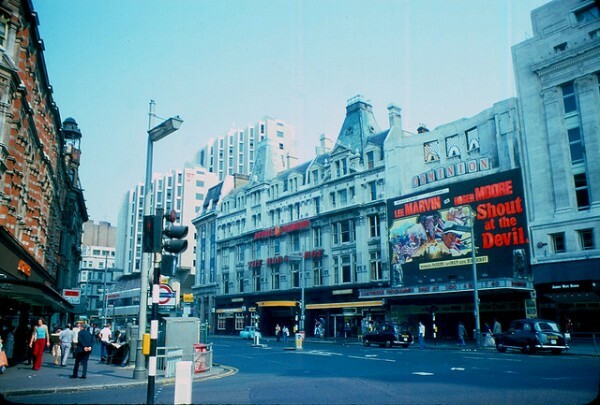 In this great set of photos we head up West to visit Oxford street, Shaftesbury Avenue and Regent Street, then it’s off to Earls Court, Camden and Kensington.You may notice a film that was released at this time which would later take the world by storm – And we’re not talking about Confessions of a Driving Instructor. 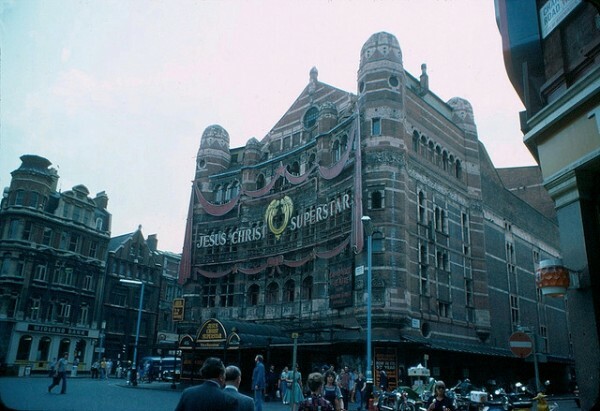 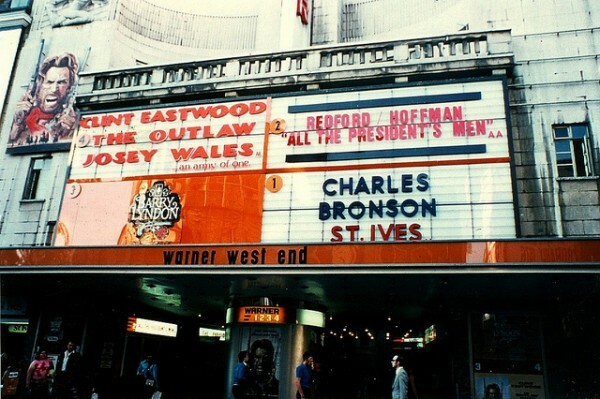 Also look out for the Eros cinema where the classic horror film “An American Werewolf in London” was filmed.